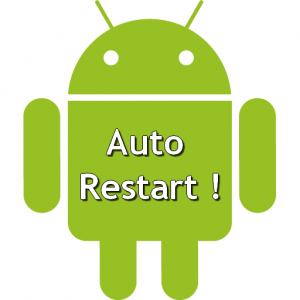 How to auto restart an Android Application after a Crash or a Force Close Error ? 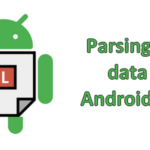 The biggest nightmare of Android developers is the Crash or Force Close Error that can occur when a user uses one of their applications. Indeed, it’s always a bad message sent to the user and the major risk is that the user uninstalls the application. Unfortunately, you can’t always catch properly all errors and sometimes you can’t avoid a Crash or a Force Close Error. 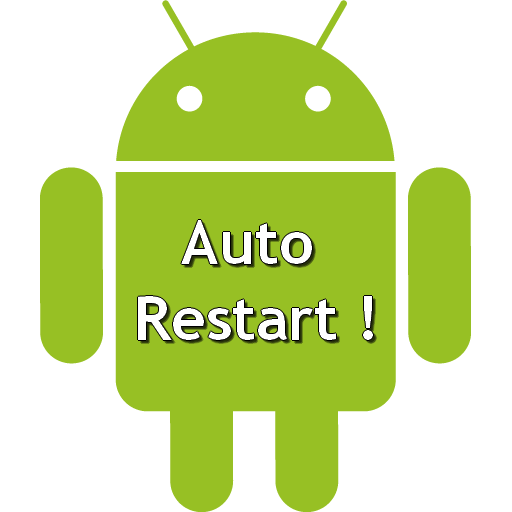 In these specific cases, a good approach is to configure auto restart for your Android Application. With this approach, you have better chances to keep users on your application. Now, we enter in the core of our auto restart feature. 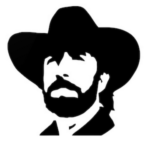 You need to create a custom implementation of the UncaughtExceptionHandler interface. What is the purpose of this interface ? It’s an interface for handlers invoked when a Thread abruptly terminates due to an uncaught exception. When an uncaught exception occurs, the uncaughtException method will be called. We’re going to create an Intent to restart our application at the defined moment via an Alarm. Then, we finish the current activity and we exit the application. 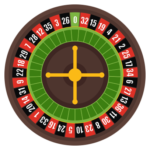 Note that we put a boolean parameter to indicate that the application is restarted. 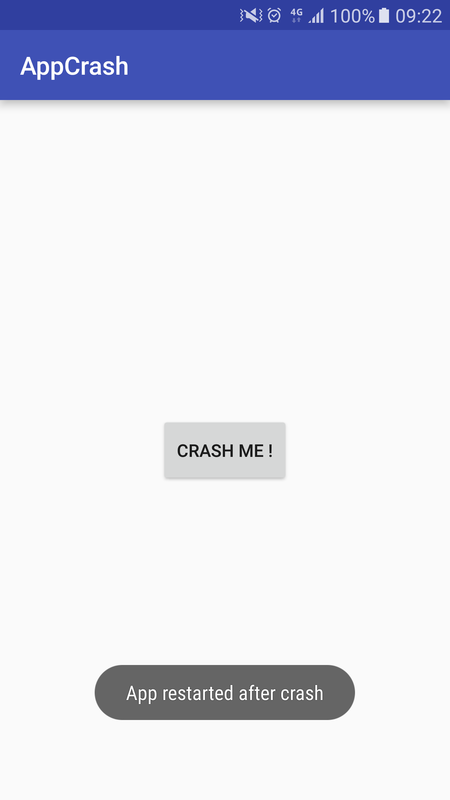 Note that we launch a NullPointerException in the crashMe method to force the crash of the application and test the auto restart feature. Other thing to note is the crash boolean parameter test when the activity is launched. Like said previously, it lets us to know when the application is restarted after a crash or when the application is launched for the first time.